Competitive intelligence has been utilized by high-stakes industries for decades to maintain a competitive edge. Today competitive intelligence is a collaborative function designed to help businesses grow through smarter decision-making. Collect, search, analyze, and report on competitive intelligence from a central hub. 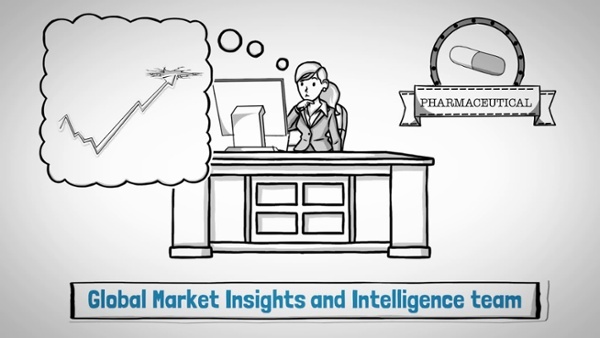 Improve access to information for a more efficient competitive intelligence process. Build competitor profiles, battle cards and SWOT analyses for your sales and marketing teams to compete smarter. Enter new markets with your core differentiation and competitive strategy ready to go. 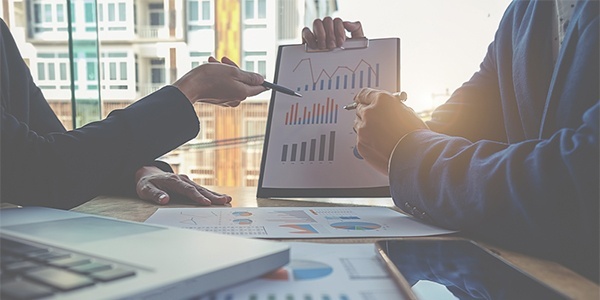 With more than 20 years of experience in competitive intelligence and a diverse team of strategists, researchers, and analysts, Cipher is the trusted partner of the Fortune 500 for CI services and expertise. 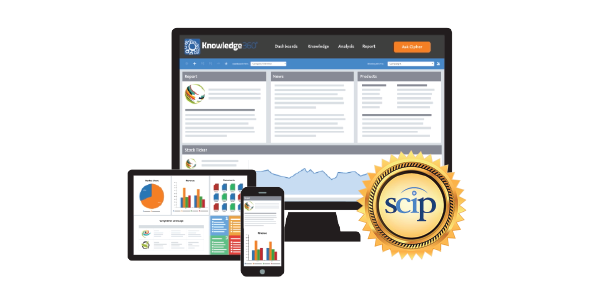 Cipher is the only firm certified for both software and services by the industry's leading membership association, SCIP. 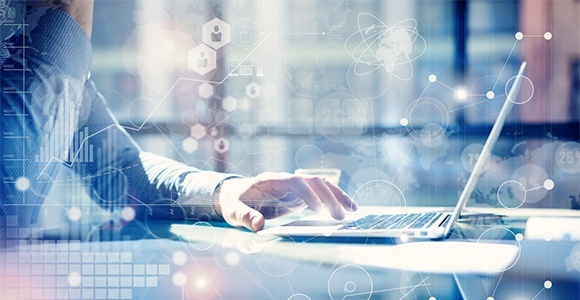 Our CIaaS solution provides streamlined access to our award-winning software and consulting teams to provide full-spectrum support for all of your CI needs.